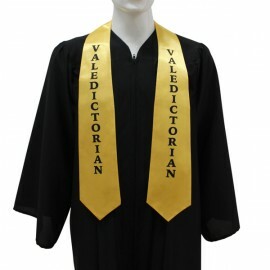 One of Gradshop's unique services which you can take advantage of would be the unbelievable discounts we provide for bulk orders. 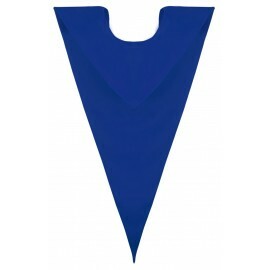 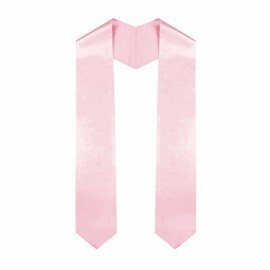 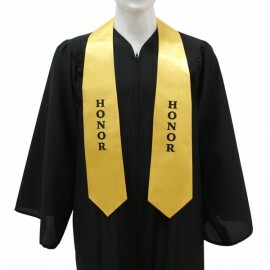 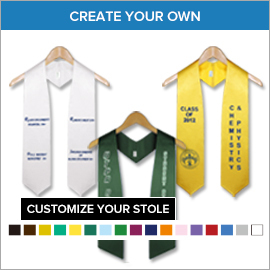 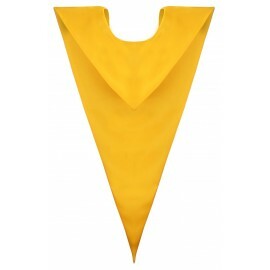 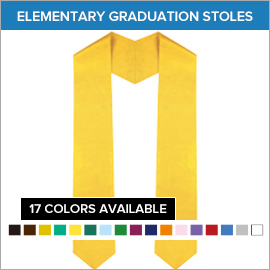 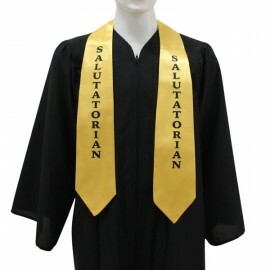 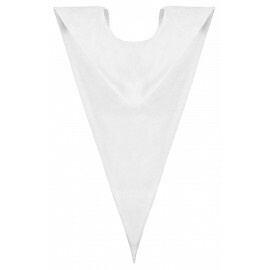 Go ahead and purchase our wonderful Elementary Graduation Honor Stoles in bulk and enjoy fabulous discounts you simply won't find anywhere else. 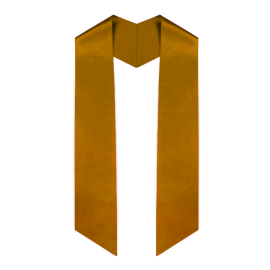 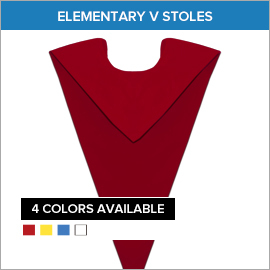 Not only will you be getting the finest quality elementary honor stoles in the market, - you'll be getting them at astonishingly cheap prices! 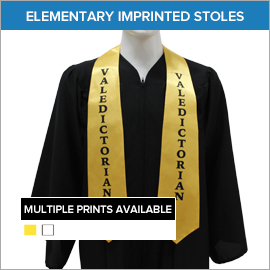 Get in touch with our friendly staff today to learn more about how Gradshop can help make that elementary graduation even more memorable.